When’s the last time you gave yourself a raise? If you can’t remember, you’re overdue. The thing is, when you’re the one responsible for setting your rates — AKA deciding how much you’ll get paid — you must also be the one responsible for raising those rates. I’ll lay out a strategy you can use today to start growing your business, building your margins, and feeling awesome with every new invoice you send. The truth is, you can and you should raise your rates consistently. It requires putting on your grown-up pants, doing a little bit of math, and maybe sending a few heart-pounding emails from time to time, but don’t be too nervous. You’ve totally got this. 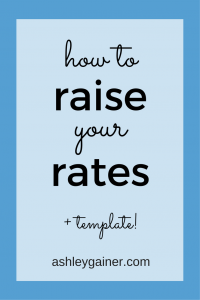 When should you raise your rates? If you’ve had more than 3 things published and you’re making less than about 10 cents per word, it’s time to raise your rates. 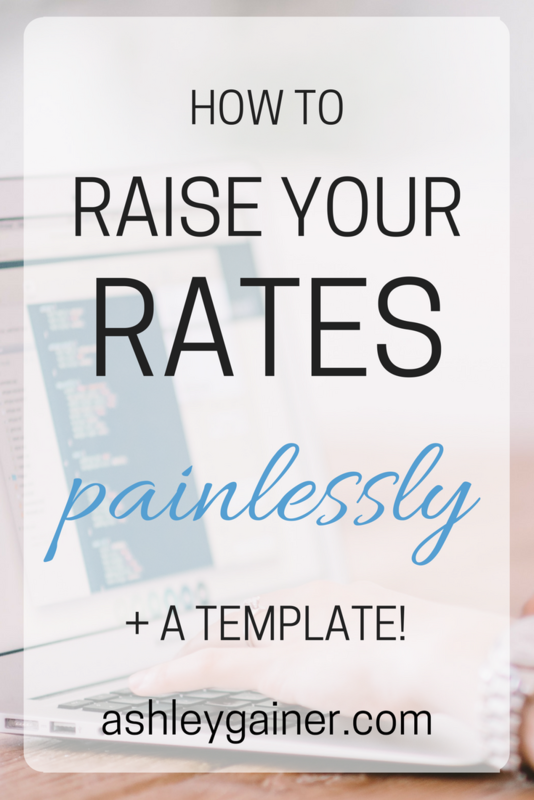 If it’s been more than six months since you last increased your rates, you’re due for a raise. If it’s been more than a year, you’re long overdue. You absolutely need to give yourself a raise every year. This not only validates you as a businessperson, but it reflects the growth that you are most certainly doing as a writer. You’ve got another year of experience under your belt, and your compensation should reflect that directly. I have two small rate increases per year, which psychologically feels less scary than doing one big one, once per year. Seeing a steady rate increase feels like a big “win” and keeps me motivated to stretch and grow. It feels good to get a raise! Plus, I’m the boss and I get to structure my rates however I want. How much should you raise your rates? Wouldn’t it be nice if I could answer that question? Truth is, I can’t. But you can! I structure my rate increases a few different ways. The first, and primary, raise I give myself is my per-word rate. I’ll go up 2.5 cents or 5 cents per word. This becomes my new official rate, and it’s the one I’ll quote to any new clients coming in the door. I’ll also bump up my “floor” rate — the lowest per-word rate I’ll accept from anyone, for anything. Another thing I have to do when it’s raise time is bump up my “base hourly rate” — the number I use to calculate project fees. (This mostly comes into play for editing projects.) I’ll usually bump my rate up about $5 per hour, unless I’m feeling pretty full workload-wise, in which case I”ll go up $10 or even more. This is a fairly painless way to work out a raise for yourself if that’s how you price out your work. If you have more of a package-oriented approach, think about tinkering with the prices by adjusting them up anywhere from three to ten percent. My first napkin-math calculation for package fees is to figure out what a 5% increase would be, and then roll that number up or (sometimes) down to something that sits a little better. Whether you’re due for a rate increase or not, start taking action now. The sooner you start, the more painless it will be and the less likely you’ll be to get painted into the no-money-no-time corner. That is not a fun corner to be in. For every new client you take on, quote the higher rate. Even when you’re happy where you are, spend at least an hour a week marketing. Pitch a long-shot new client. Look into opportunities in a related niche. 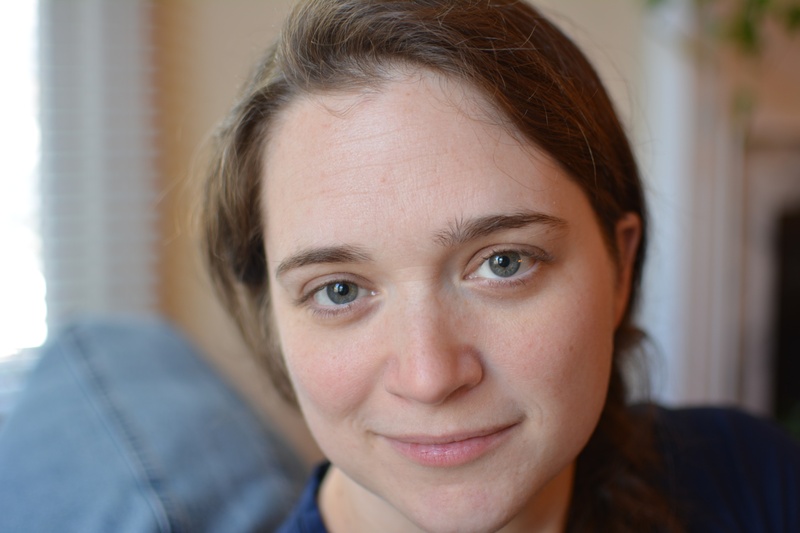 Try your hand at landing a new type of writing work. Pitch a guest post on a big-name blog. And then, when you start getting bites from interesting new clients, you can quote them your higher rate and BLAMMO more money. It sounds easy, and that’s because it is! This isn’t the be-all-end-all for setting your rates, but it’s a time-tested method of building your business. This is a great strategy to use especially when you need to make a big rate jump quickly, but your client docket isn’t quite full. So, for example, if you’ve got room for five clients and you’ve got four clients paying you your old rate, quote the next client at your new rate. And then when Client 6 comes along, quote the new rate. If Client 6 accepts, drop one of your low-rate clients (or offer them to stay on and pay you the higher rate, if you have the bandwidth). Client by client, you’ll roll your way up the pay scale. My rule of thumb is that if three clients in a row balk at my higher rate, it’s time to take a look at the value I’m offering and see what I need to adjust. As I like to tell a reluctant toddler who’s fighting a futile fight against putting on shoes, brushing teeth, or coming inside, “it must be done.” I know you don’t want to, but you’ve gotta do it anyway. The “money” conversation is rarely a comfortable one, but there are times when it must be done. During your initial client intake process, make it clear that you implement rate increases every year. When you’re negotiating your client contract, factor in your anticipated pay raise. 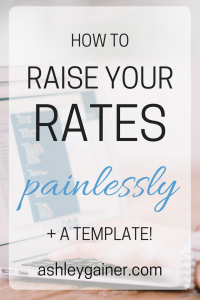 If you’ve never mentioned a rate increase, but your role with the client fundamentally changes at some point (like you move to a retainer model, or you’re adding a new type of writing to your usual docket), use that opportunity to say that your rates have changed. There may come a time, though, that you need to raise your rates “out of the blue” on a current client. This is especially true for long-time clients. This is when you have to send that heart-pounding email. It’s not always easy to go to a client and say that you need more money…but if your business is going to keep growing, it’s something you’ll absolutely need to do. You can’t stay stuck at the low rate forever, and there will come a time when that client will have to pay you more or be let go. I had to do this not long ago with a favorite long-time client, and I was really nervous about how it would go! I knew I would need to drop the client if we couldn’t work out a new rate, and the idea of that made me really sad. Ultimately, though, you’ve got to do what’s good for your business. So I sent the email. If and when that day comes for you, the best thing you can do is be completely forthright. Another important thing to do is give lots of warning. I try to give my clients about three months’ notice, and I’ll also sometimes offer to book out a certain amount of work at my old rate if it means they’ll stick with me. 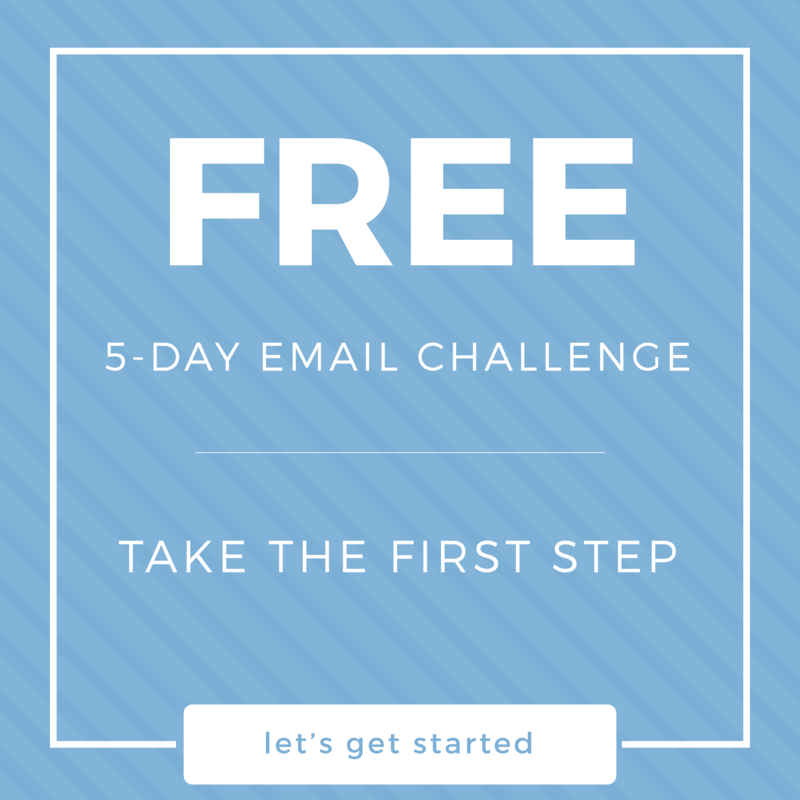 Draft your email thoughtfully. Double-check everything and make sure you’ve justified the new rate. Then don’t forget to hit SEND. And celebrate! This is momentous! It’s pretty nerve-wracking, too. I know. Just remember: this email you’re sending is a good thing! The response you get will either be great news(!) OR it will be an opportunity to keep growing. Your business is growing, your income is going up, and you’re getting more great experience under your belt. And that is the hallmark of a successful freelancer.